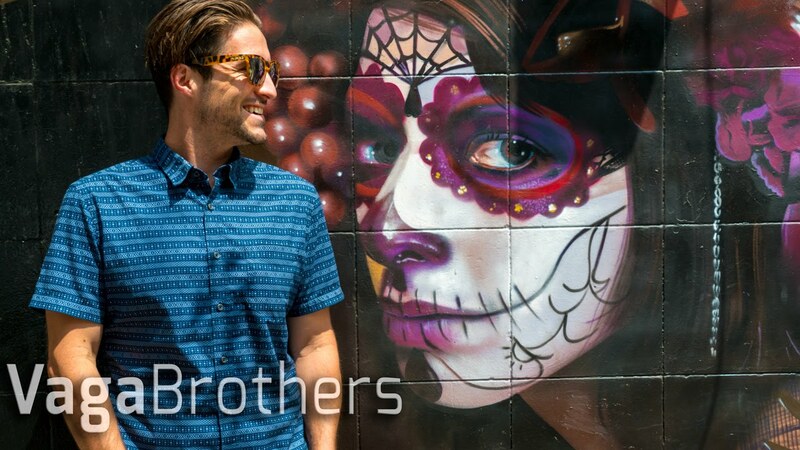 The active art scene of St. Petersburg comes alive on its streets where massive and colorful murals cover downtown buildings, walls and alleyways. 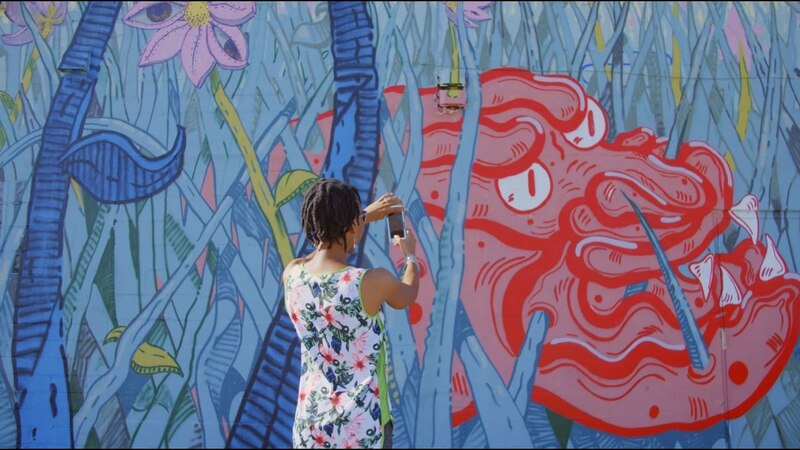 The popularity of the city’s murals spawned SHINE St. Petersburg, a mural festival which now attracts both local and international mural artists, whose efforts are sponsored by local businesses and organizations. 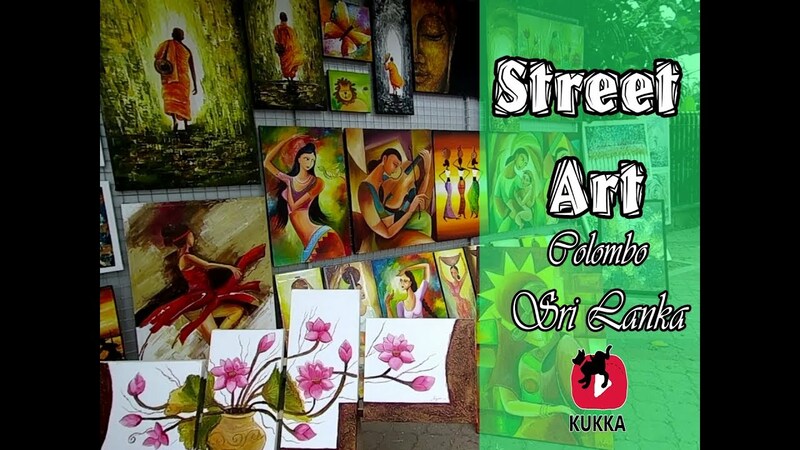 Penang, Malaysia is home to a thriving art scene with galleries and street art everywhere! 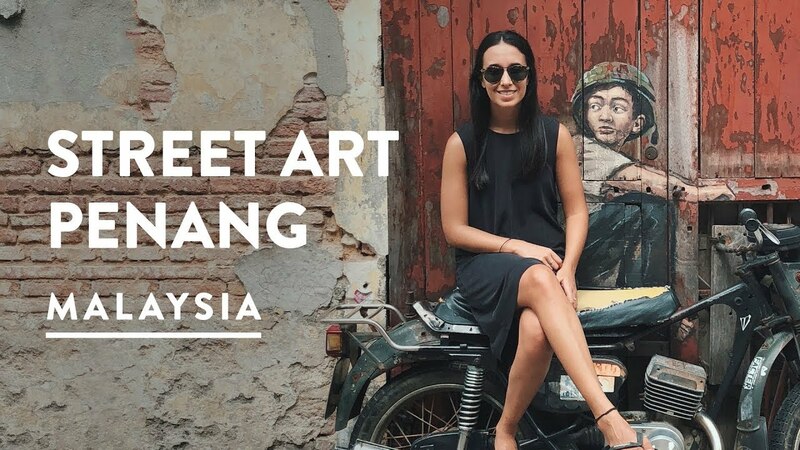 In this Malaysia travel vlog series we are vlogging our way around Penang, Langkawi and Kuala Lumpur. We are excited to take you along with us on our journey exploring beautiful Malaysia. 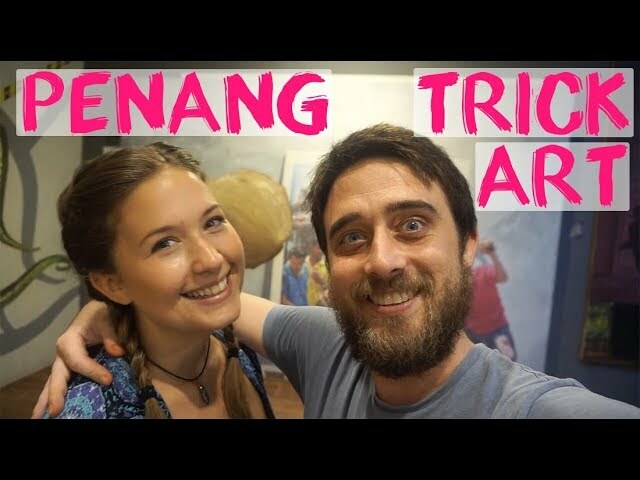 On our second day in Penang, we visited an art cafe (ChinaHouse cafe), the longest cafe in Penang, before going to Made in Penang, a trick art museum.